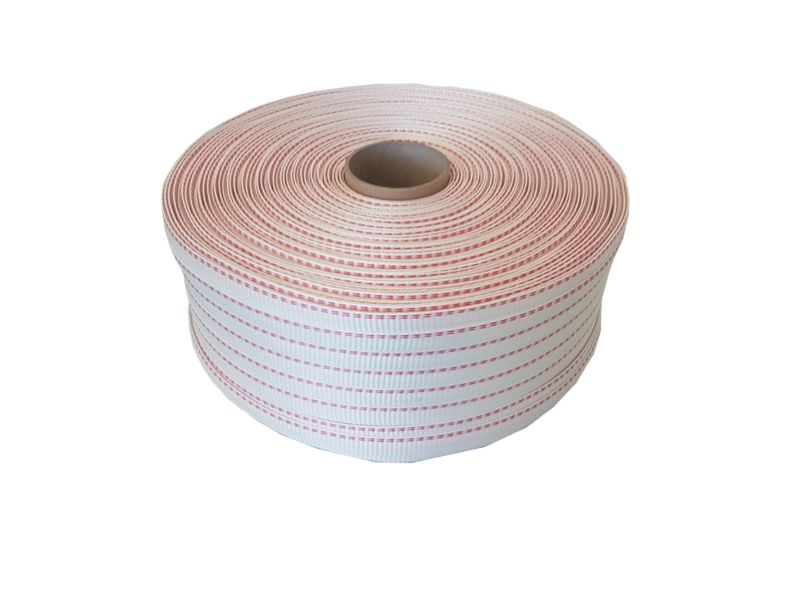 19mm x 700m 1 Red Line Woven Strapping It has no sharp edges, making it OH & S friendly, and requires low tool maintenance. 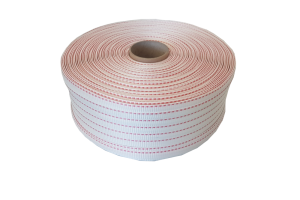 19mm 1 Red Line Poly-Woven Strapping is a lightweight product, whilst remaining a heavy-duty strapping. It has no sharp edges, making it OH & S friendly, and requires low tool maintenance. 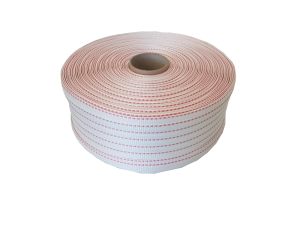 This Woven Strap is highly flexible, making it great for strapping down obscure shaped items such as machinery or engineered parts to pallets. It can be re-used and re-tensioned whilst still on the goods. The PPW33 Woven Strapping is in stock and available for immediate delivery. Dispatch lead time is from when funds are received, orders processed after 2pm may not be despatched until the next day to deliveries outside of Melbourne metro. What tensioner do I use with this strapping? you will need to use a woven/cord tensioner, either our PXB3 or our USA made PC100. What buckles do I use with this strapping? We recommend the use of phosphate buckles; the rougher surface helps to hold the strapping better. How many rolls of these are in a box? There are 2 rolls per box. Where is this strapping made?